hello, bandwagon. jumping on you today. 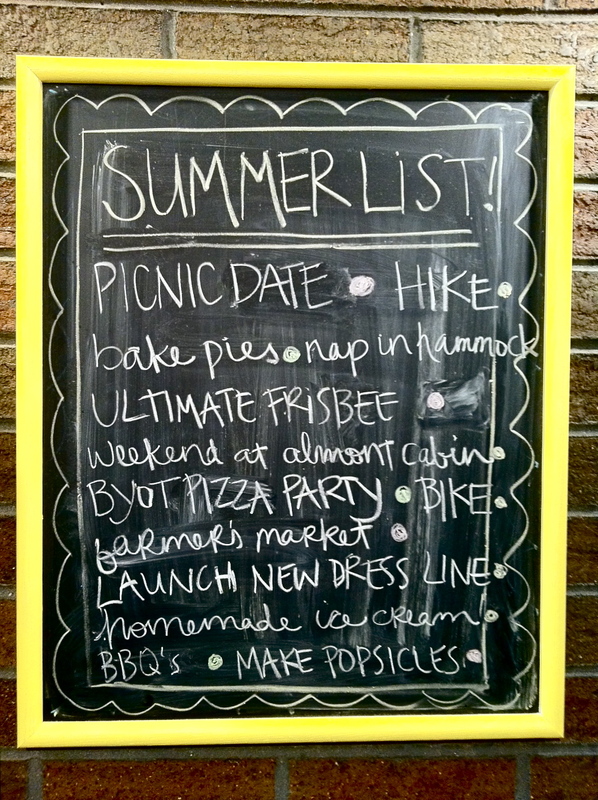 I've seen these summer lists around the blogosphere lately and I thought they were such a fun idea. I'm a list maker...they rarely get all crossed off and thrown away, but I'm a list maker nonetheless. Besides, these are fun things to cross off the list! I want my life to be more intentional. I want my moments to be more enjoyed and savored. I want to live it up and have fun and enjoy the little things this summer. Ergo...the summer list. find/read more books that were as good as "the help"
What's on your summer list? What a great list! 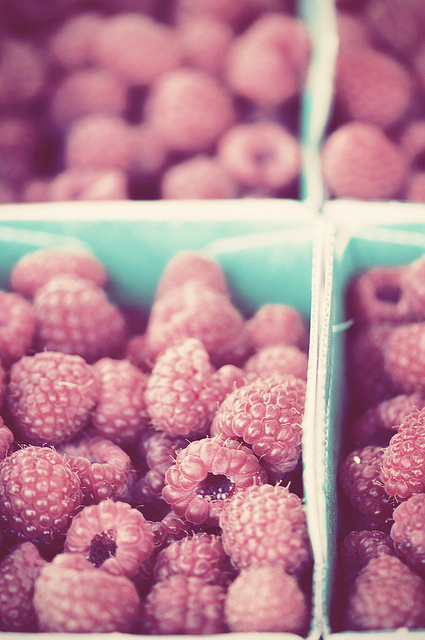 I want to take a little roadtrip to the mountains, have lots of time at the pool, get everything on my 'to do before baby gets here in september' list completely finished by mid-Aug, take my kiddo to the zoo, have a fun girls night out, o berry picking with my mom and make jam. Happy summer-ing! What I great idea! 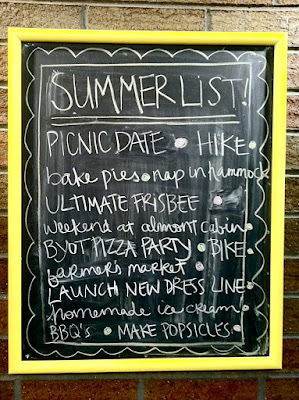 I was inspired by you (and Judy Moody ;-)) to make a summer list of my own - it's on my to-do list for this week - is that a sign of a listaholic (put on your list to make a list)? Anyway...hope your day is a good one! I think this is by far the most adorable display of your summer list-so adorable! 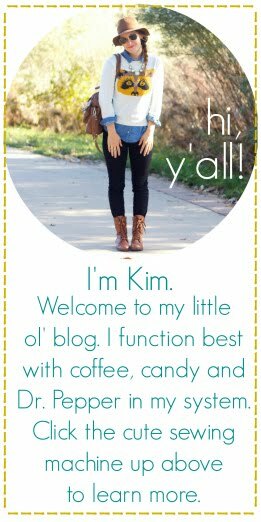 My summer list includes our upcoming vacation, getting my best friend moved back to SF and launching a new blog-horray! Love it all! And if you find a book better than The Help, make sure you share! Loved that book!!! oh great list!!! i miss outdoor concerts - i hope i can find more of them here in the south.